This colorful picture book filled with funny rhymes, follows her award winning children’s picture book, The Castle Across the Street. This past week, Carter met with her illustrator, Ricardo J. Rodriguez, to discuss their next project. 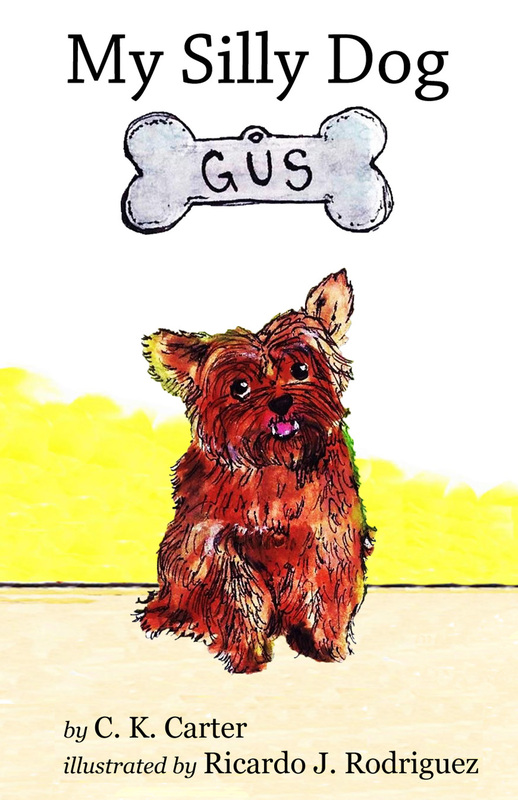 The third book will be a follow up to “Castle” and a fourth book is on the horizon with the same feel as the “Gus” book. Both titles can be purchased through Amazon.com or through this website by clicking on the Available Titles tab.